Xpand IT is happy to announce that it was selected to develop a charities platform, Tempo Extra, promoted by Entrajuda – an entity that supports charities. This platform, which took three months to develop, will act as a bridge between companies that would like to be associated with charities and those charities. In this regard, volunteers are steered not just according to the specific needs of each charity, but also according to the profile of each individual. 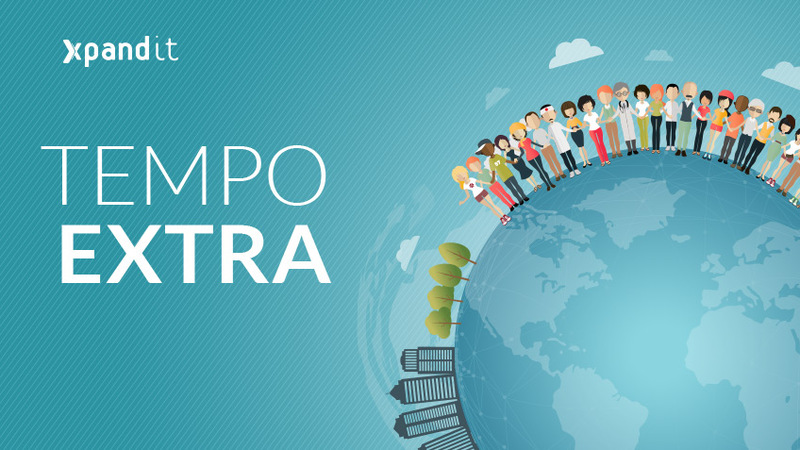 Tempo Extra will act both as a mediator between institutions and volunteers, and also as a support system to integrate people who would like to work as volunteers, helping candidates in their initial stages. This platform will support various types of non-profit charities that work across many aspects of our society, including social, cultural, environmental and animal causes. 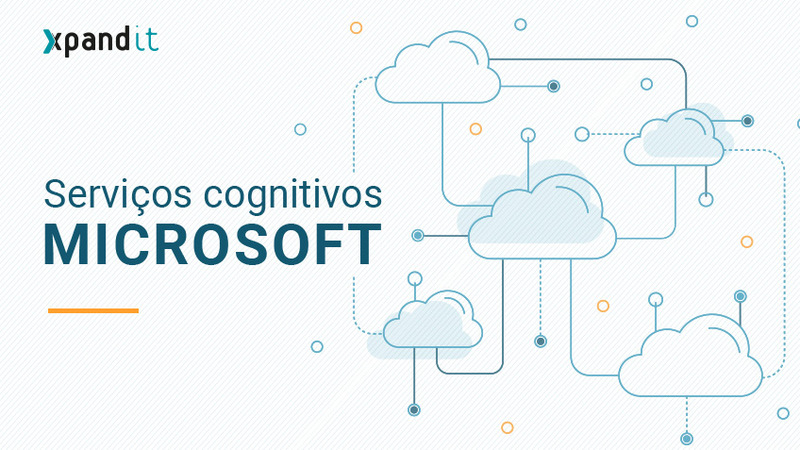 Tempo Extra has as partners entities like Caixa Geral de Depósitos, Microsoft, DNS.pt (entity responsible for the .pt domain) and also Sociedade de Advogados Morais Leitão Galvão Teles Soares da Silva & Associados, and the list is expected to get longer. In terms of associated organisations, Banco Alimentar contra a Fome, Cruz Vermelha Portuguesa, Comunidade Vida e Paz, Ajuda de Mãe and SOS Animal are amongst the participants. The platform supports the matching of profiles and needs between available volunteers and institutions. Furthermore, the platform also supports the management of both active and non-active workers (given that the main target audience is the tiers of people who are retired or in the process of retiring), giving target organisations the opportunity to find more qualified support in fields such as IT, marketing or PR. The launch event brought together several notable figures of civil society, including the President of Entrajuda, Isabel Jonet, the president of the Red Cross, Francisco Jorge, and the President of the Portuguese Republic, Marcelo Rebelo de Sousa. 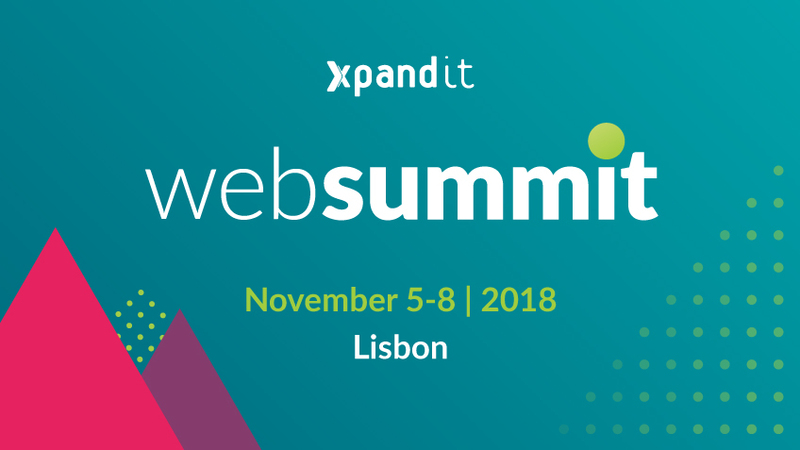 Representing Xpand IT was the Partner & Microsoft Solutions Lead, Sérgio Viana. Only with the contribution of this digital platform has it been be possible to get so far. To put in contact several companies with several charities would have been so complex, so slow, so difficult, 10, 15, 20 years ago. Logic allowed that two years ago a step forward could be taken for the Volunteer Bursary and that now another step forward could be taken with the Tempo Extra platform.